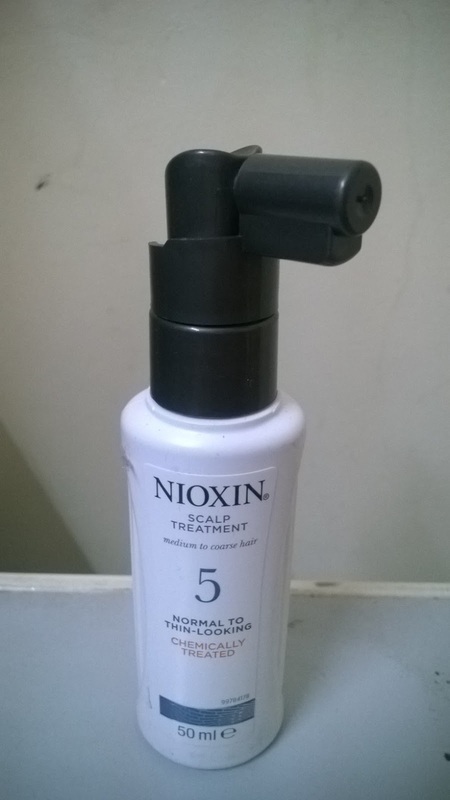 Moved to www.JustRumana.com: Nioxin Product review: Did it work? 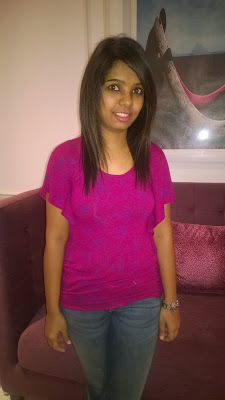 You would have read about my Nioxin experience at a bloggers meet. 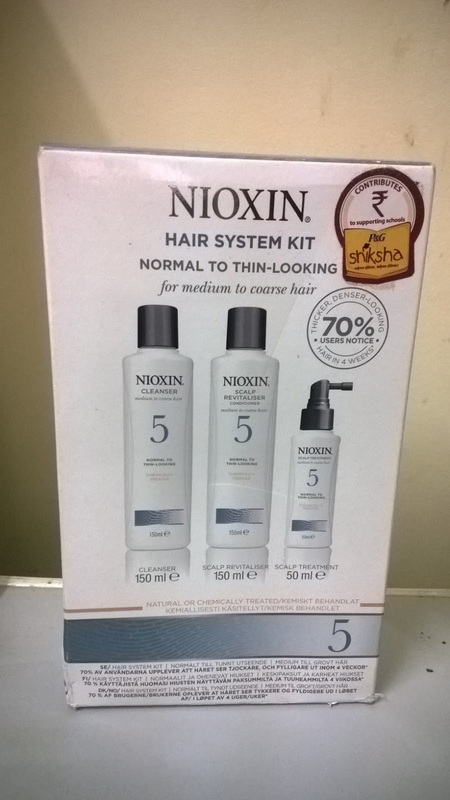 Nixon treatment is only for those suffering from hair thinning issue. 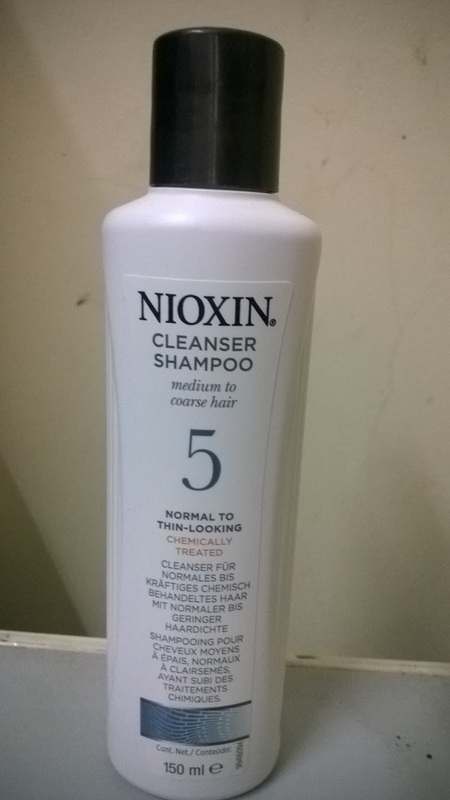 I had a consultation suring the meet to identify my hair problem and it was noticed that I was suffering from Normal to thin looking hair and TREATMENT 5 was recommended for me. We were given the products to try on ourselves for 3-4 weeks so I followed it and here I will be writing about my experience. Here are the results of the trial at home. I followed the treatment, not very religiously as its normal with me. I guess many of us are like me too, we start with enthusiasm and then slowly become lazy about it. I used the products 3 times a week. Step 1 was a cleanser. 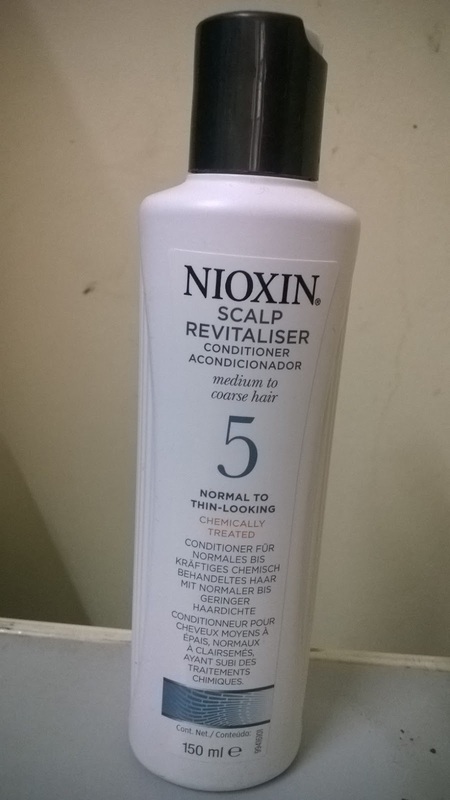 Treat this as a shampoo, I applied it on the scalp, massage it until lathers, leaving it for a couple of minutes and then rinse it completely. Step 2 was Scalp revitaliser. 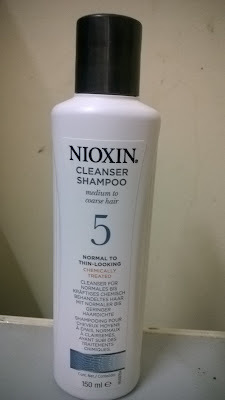 This acts like a conditioner but can be applied on the scalp too. massaging the lotion from scalp to tip of the hair and allowing it to rest for 3-5 minutes helps the scalp condition. Step 3 was a Leave-in Scalp treatment. Apply this leave in lotion onto the scalp and massage it. Allow it to rest and the 3 step treatment is completed. While I followed this process 3 times a week, I did not blow dry my hair ever. I always used a wide tooth comb for my hair and occasionally oiled my hair. What I saw? I had very less hair fall so here it did not make much difference. But the thickness of my hair is slightly increased and I notices this as I rush my fingers through my hair very often and also by my hair band. 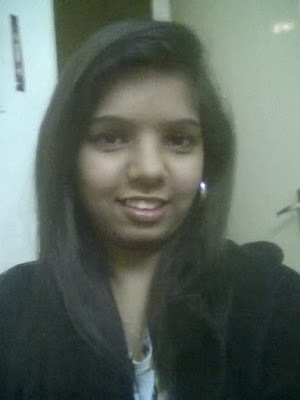 Hair has become comparatively softer which makes me touch my hair again and again. From the picture its not clear about the thickness or the texture but it has become considerably better in a month's time. So all those experiencing hair thinning issue should consult for Nioxin treatment and feel the difference.